Just like any other Android smartphone, we have to root the device to avail more features in the Smartphone. After rooting, you can install Custom ROMs, Mods, Tweaks, etc. 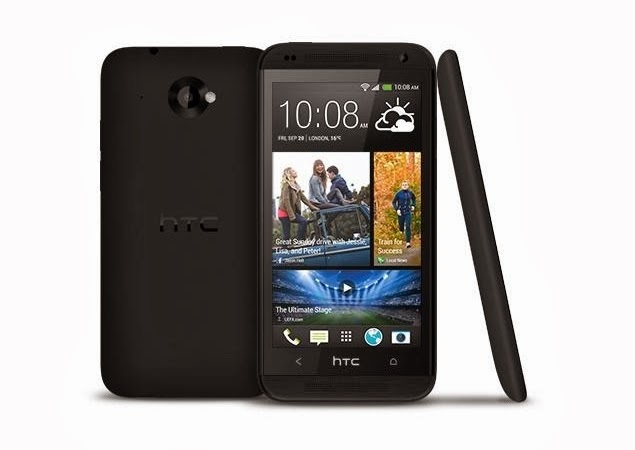 In this article, I'll guide you on how to root HTC Desire 301/Zara Mini. But, before that please read the disclaimer and prerequisites for your safety only. If you have no idea on what rooting is, find here "What is Rooting"
The first thing you need to do is unlock your phone’s bootloader. Unlock your phone’s bootloader at http://www.htcdev.com . Download CWM recovery from HERE . Now switch on your phone by pressing : Volume down + Power button. You will now see a menu. Now with the help of your phone’s volume rockers select “Fastboot”. Now connect your phone to your PC. Now download ADB from HERE . Now copy the “ recovery.img” to the unziped ADB folder. This will flash CWM recovery on your phone. Now turn it on by pressing Volume down + Power button. In the upcoming menu,select “Recovery”. You have successfully installed CWM recovery on your phone! Your HTC Desire 300 is now rooted. Put the SuperSu zip file on your SD card.